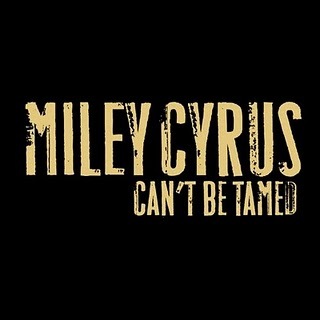 "Can't Be Tamed" is a song recorded by American singer-songwriter, Miley Cyrus serves as lead single will be released on May 18, 2010 off her upcoming third studio album with the same title "Can't Be Tamed". The music video of the song was directed by Robert Hales while dance routines were choreographed by Jamal Sims. You can enjoy Miley Cyrus - Can't Be Tamed video gathered from youtube. Can't Be Tamed lyrics performed by Miley Cyrus can be found below the video. 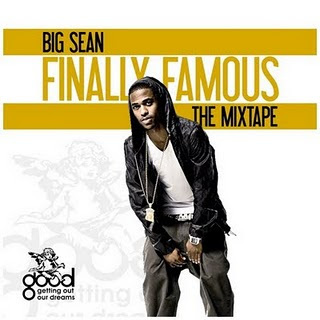 "Made" is a song recorded by American recording artist, Big Sean team up with rapper, Drizzy Drake which was produced by WrightTrax and co-produced by Kanye West for Sean's 2010 album, "Finally Famous" expected for released late this year. You can enjoy Big Sean Ft. Drake - Made video gathered from youtube. Made lyrics performed by Big Sean can be found below the video. 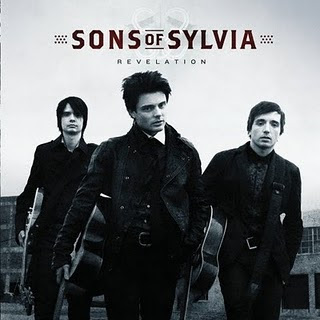 "Love Left To Lose" is a song recorded by American Country trio, Sons of Sylvia serves as lead single off their debut studio album, "Revelation" released in the United States on April 27, 2010. The performed the first single on American Idol on April 28, 2010 (elimination week). You can enjoy Sons of Sylvia - Love Left To Lose video gathered from youtube. Love Left To Lose lyrics performed by Sons of Sylvia can be found below the video.